Oh, yes. 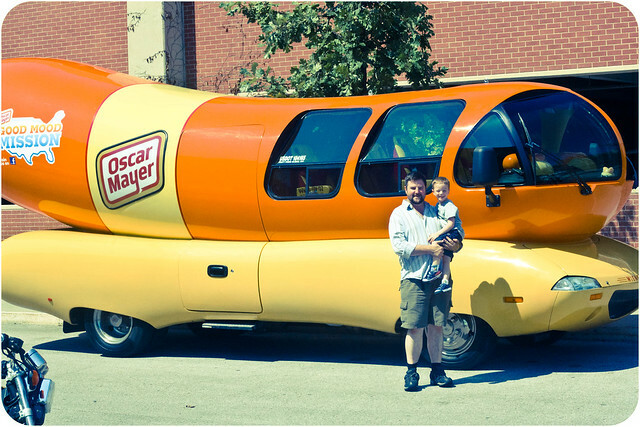 You know your holiday is a success when you get to take a picture of the Weinermobile. The wedding tomorrow is going to pale in comparison.